Using speciality construction helicopters as aerial cranes has little to no impact on the ground and environment, is faster, cheaper and provides a higher degree of flexibility than conventional ground cranes. Our construction helicopters are quick and efficient versus tower or mobile cranes which are often slow to position, cumbersome to set up and can encounter on-site mobility limitations. We offer a complete helicopter crane service to the construction industry, providing our own highly skilled air crew, ground staff and specialist lifting equipment for all helicopters in our fleet. We are also happy to work with you to tailor our helicopter services to meet your specific lifting job requirements. Helicopters are our speciality. As a heavy lift helicopter crane company we can assist with anything from ………………… loads. Our team has flown thousands on problem free hours and specialise in difficult access or heavy lifting jobs. Our diverse fleet of helicopters give us the freedom to allocate a machine which is suitable and cost effective dependant on the job. 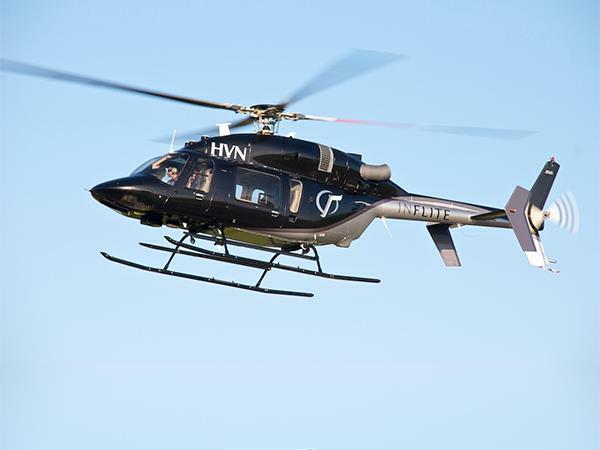 Every helicopter in our fleet undergoes rigorous testing and preventative maintenance schedules regularly. If you require a lift helicopter, look no further than Inflite Commercial.